[A] In order to tackle the problems of carbon emissions, congestion, and obesity, we need to make more trips by cycling, walking and public transport. Do you agree, and what would you do in the Southern Ward to achieve this? 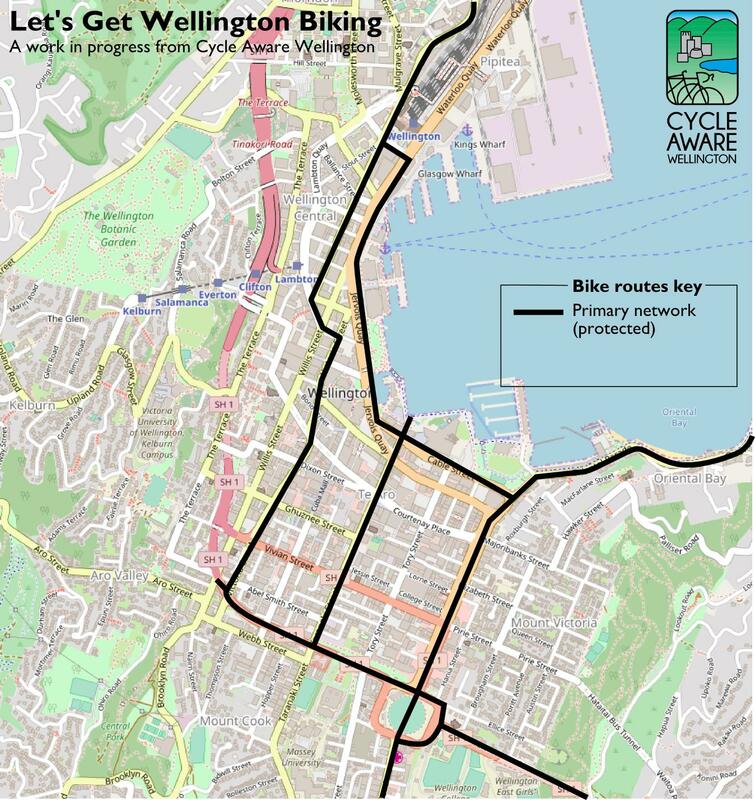 [B] How do you feel about shifting the balance between parking and movement of traffic (including bicycles) on Wellington’s roads? [C] Do you agree with reducing speed limits to increase safety in urban areas? We present their responses, with some edits for brevity and clarity, below. We encourage you to read their responses, and their candidate profiles. However for the really time challenged, we’ve provided a very subjective rating as to how candidates’ responses reflect support for active transport and cycling: penny farthing , 10 speed , and eBike . Vicki Greco and Merio Marsters did not respond. [A] I would support a balanced approach to investment in transport infrastructure for the future. We need to invest in roads, cycleways, walking tracks and public transport which meet the differing needs of all members of our community. Walking and cycling is important and I’d like to ensure that we encourage people to do it when possible. I agree that we must focus on reducing carbon emissions and that investment in different modes of transport plays a role in that. There is also a role for the Council in supporting households to do their bit to reduce emissions, this could include programmes in schools where children are encouraged to learn to cycle. I want us to ensure that we un-block the Basin Reserve which is an important issue for the Southern Ward and which requires significant investment including from central Government. [B] My main focus is investment in transport infrastructure to ensure that all modes are fit for purpose, congestion is reduced and that safety for all users is a priority. The lessons of the Island Bay cycleway are that there needs to be significant discussions within the community including with businesses and schools before decisions are made and I support the Council learning these lessons in future projects. [C] Yes, if the evidence in the specific case points to that occurring. [A] I agree! One of my overarching commitments is to keep pushing for greater, safer transport choices. I would work with Living streets Aotearoa to find new ways to promote walking-friendly communities and get more people out walking and enjoying public space. I would find incentives for our local schools to keep promoting walking buses to get kids to school. I would explore Bike Bus initiatives to support those who are keen to commute by bike but are unconfident on the road or unsure of the best route. I would investigate the possibility of an electric bike subsidy, grant or incentive as Norway has done. I would develop a strategy on how to increase Wellingtonians’ use of public transport further. We are already some of the highest users of public transport in the country – how can we do better? And of course I support the implementation of safe cycleways that will enable all ages and stages to choose a more active mode of transport. [B] Arterial roads are mainly for moving people and freight efficiently. Where space allows, provide on street parking. Any changes to street design needs careful community engagement and to be well designed. Recognise when parking is important to businesses and work toward solutions for this. [C] Yes I agree with reducing the speed limits to increase safety in urban areas – especially around our schools with traffic lights like Berhampore and Newtown. [A] Yes I agree with this. I will actively promote other forms of transport such as buses, cycling and walking. I have always done those things myself. I have voted on Council decisions to support those means of transport including an increase in cycling budget.The nature of my personal work doesn’t allow the use of those modes all the time as I sometimes have to use alternatives with the difficult hours that I work. [B] I am not so concerned about the balance of parking but more where those carparks are located which should be by the curbside. [C] I agree with lowering speed limits to increase safety and reduce both the impact and severity of accident s, that might occur in urban and rural areas. We all know that speed causes more damage and more serious injuries and damage to people and property. [A] Climate sorely vexed. [We’re going in the] wrong direction. Need to restore climate of the planet. Ao moana awa. [Solutions include] Buses, Paika cycles for ages 11-71. [A] Firstly I am a total supporter of the need for exercise. Those of my children who are old enough to cycle do so regularly and are very keen cyclists. While I do not cycle myself I am a keen walker. I am also a firm believer in the need for an efficient and effective public transport network preferably electric whenever possible. [B] I recognise the need to cater for all our citizens including those that use cars for whatever reason. I am supportive of more sharing of private motor vehicles and would consider the possibility of preferential parking for those who do so. [C] In some areas, such as Newtown, I support the idea. Safer roads and greater use of bicycles and public transport should reduce the number of areas where there is the need to reduce speed limits. 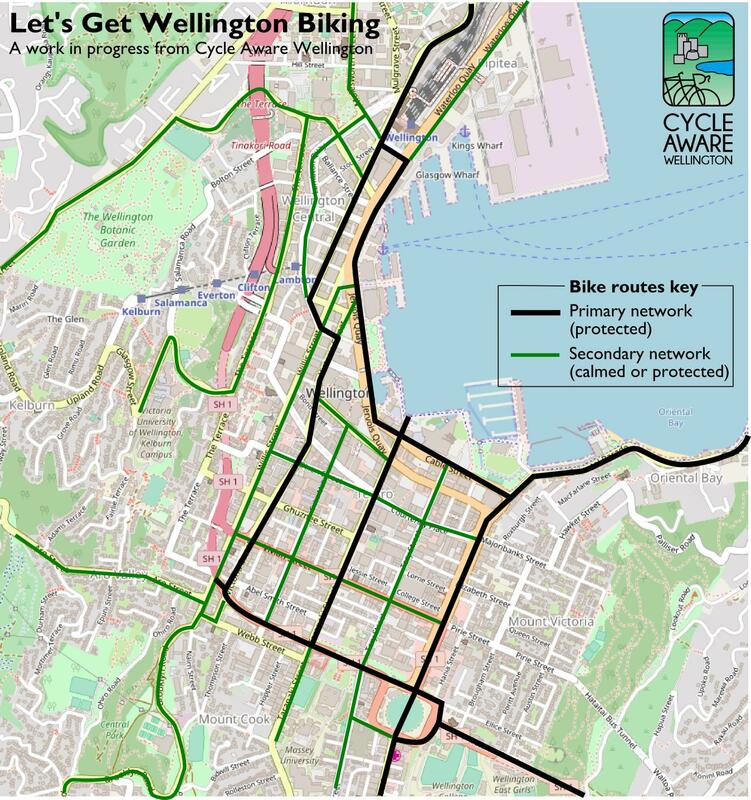 [A] I am wanting to ask the community if commuter bicycling in Wellington should be banned i.e. none, at all! Having said that I’m an ardent fan of cycling and spent most of my youth doing it and think it’s great and a great way to stay fit and get about, just not on Wellington streets. I’m very much in favour of creating purpose built cycle tracks and cycle ways away from roads as an alternative. I’m all for anything that makes the activity safer and certainly can’t see how the Island Bay cycle way, of which I got a bit fixed, ever saw the light of day. Although there may well be some (eventually) well worked cycling corridors in the city a tremendous number of other residential feeder roads and streets are completely unsuitable by either being too steep or narrow or both. To me that makes the wider concept so unworkable for so many people that it is essentially unsuitable to pursue the idea for the Wellington city population.